One of Project Bridges’ key strategies is to promote and demonstrate unity in the body of Christ. To that end, we want to encourage as many as possible to attend Together 2016 in Washington, D.C., on July 16. This is a day when Christians will be meeting on the National Mall in unified prayer, worship, and calling on God for a catalytic change. Please spread the word! If you would like to attend this FREE event, you can sign up and get additional info here. The Regent Bridges Seminar II date has been changed from July 16 to July 23. We apologize for any inconvenience. 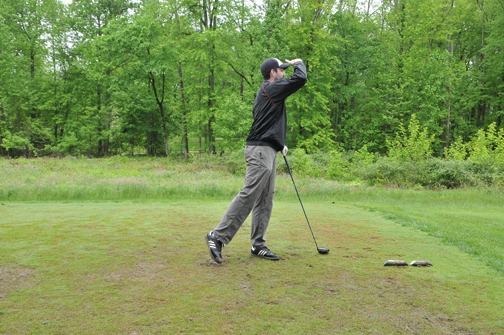 After days of nonstop rain, the skies cleared on May 12 for Project Bridges 8th Annual Golf Benefit. 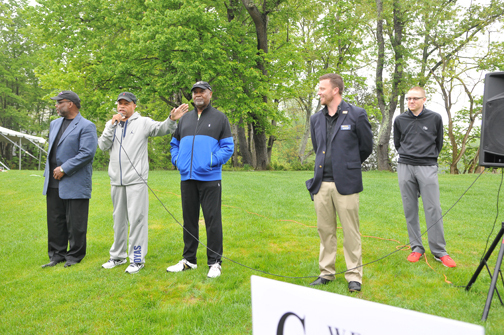 An 8:00 a.m. shotgun start launched golfers into action at the Oak Creek Golf Course in Upper Marlboro, MD, after a greeting by Pastor Johns K. Jenkins Sr., chairman of the Project Bridges board. Eighty participants took over the 18-hole championship course, as they made their way through the winding fairways, lined by age-old oak trees. 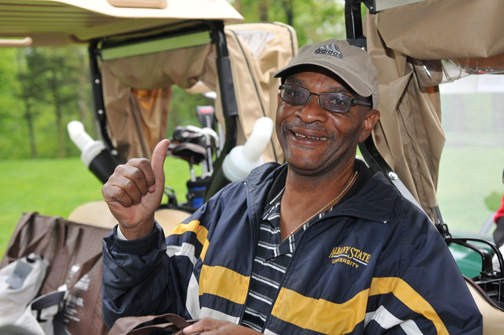 With every swing of a club, experienced and novice golfers helped Project Bridges continue in its work to empower ministries, equip Christian leaders, embrace youth & families, encourage unity, and effect community change. 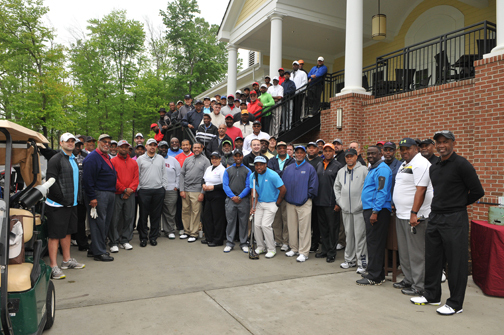 We thank you for your participation in our golf benefit! 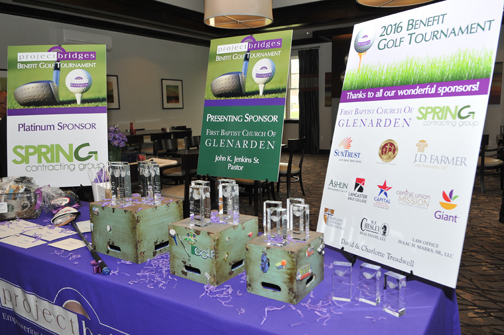 This golf benefit would not be successful without the tremendous support of our sponsors! 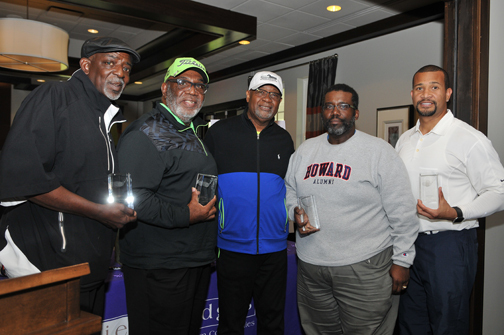 We want to extend a special thank you to our Presenting Sponsor – First Baptist Church of Glenarden, and our Platinum Sponsor – Spring Contracting Group. In addition, there were a number of companies and organizations that partnered with us for this effort. 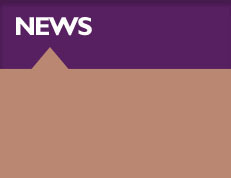 We invite our readers to check out the full list of sponsors and their websites here. 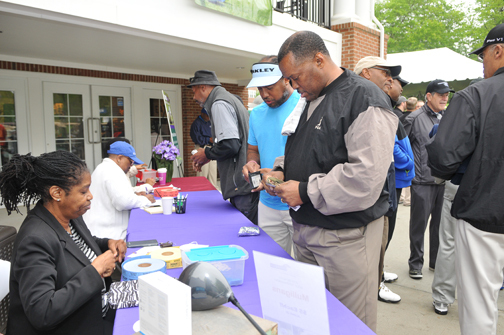 In case you missed the golf benefit, there was also an opportunity for participants to win some awesome prizes. 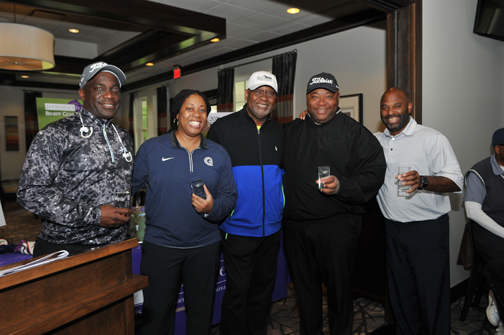 In addition each golfer received an insulated gift tote and Nike golf cap. Check out the items that were given away! 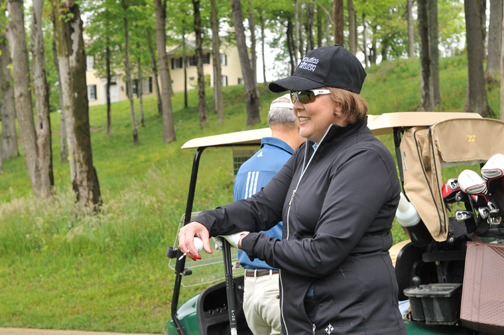 What a treat for Project Bridges to hold this year’s tournament at Oak Creek Golf Course! Nestled in the shadows of our nation’s capital, the setting, ambience, and location were perfect and convenient for all. 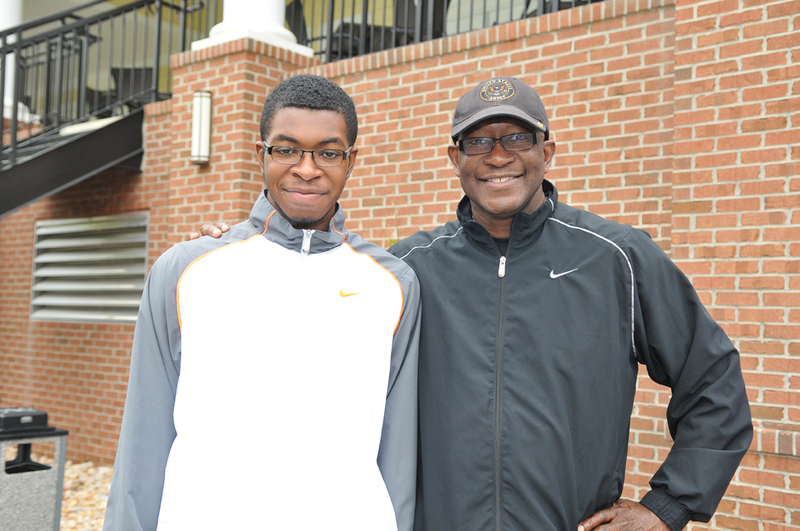 Our post-golf celebration luncheon was held at The Grove Restaurant on the property. 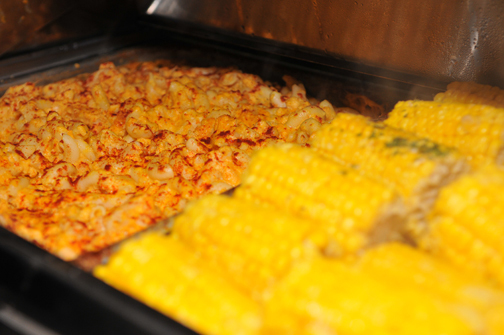 The delightful food shared among friendly competitors was the perfect way to end a wonderful event. 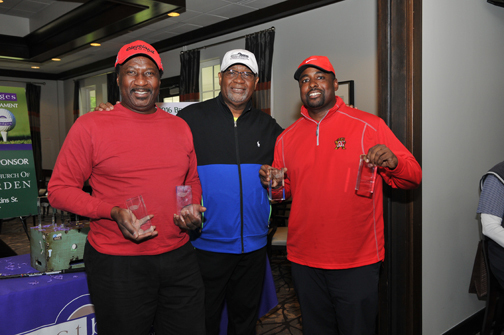 Golfers, spectators, and volunteers had a great time!